As companies like Amazon seem bullish on using drones for commercial purposes, a type of ‘air traffic control’ for unmanned aircraft is probably a good idea. Now we have one; a team at The University of Nevada, Reno has developed software that keeps drones aware of one another in the air. 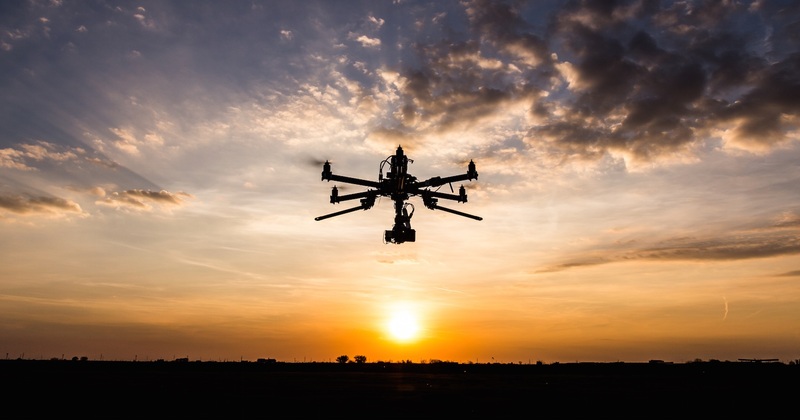 Though the FAA says drones can operate up to 500 feet skyward, the popularity will keep the airspace crowded. Working under the auspices of NASA’s Ames Unmanned Aerial Systems Traffic Management project, researchers also created a method to determine flight paths for drones. We’ll need to devise a system to make vehicles autonomously aware of each other so they can avoid each other, as well as a system to create traffic ‘patterns’ or navigation protocols that would keep aircraft away from each other in the first place” said Richard Kelley, lead scientist developing the software. With the software written, the team now needs to integrate it with NASA so real-time testing can begin. Considering drones are being used for commercial purposes outside of delivery systems, this system makes a lot of sense. Would you really want your precious Amazon delivery ruined because the delivery drone hit some crop-dusting drone over a farm?